Programme to Support Pro-Poor Policy Development, Department of Planning, Monitoring and Evaluation (DPME). 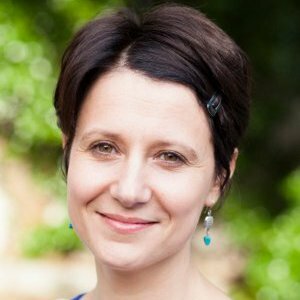 Ariane is a Chief Principle Researcher and Associate Professor at the the Southern Africa Labour and Development Research Unit at the University of Cape Town. She has been leading the youth research programme of the PII since its inception in 2014. 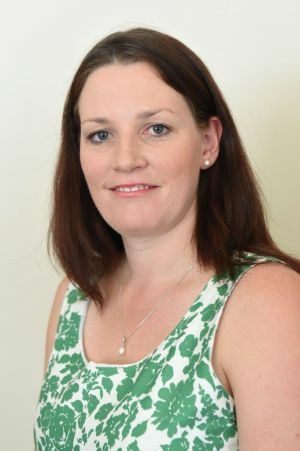 Lauren is the Director of the Centre for Social Development in Africa (CSDA) at the University of Johannesburg. 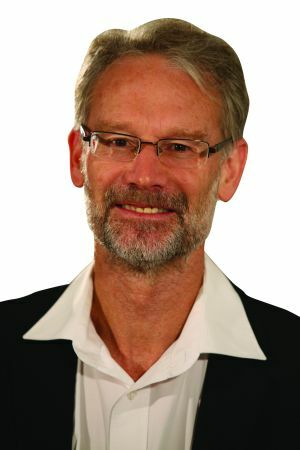 Professor Murray Leibbrandt is the Director of the Southern Africa Labour and Development Research Unit (SALDRU), holds a DST-NRF National Research Chair of Poverty and Inequality Research and is a Research Fellow for the Institute for the Study of Labour (IZA) in Bonn, Germany. He has researched and published extensively on South African poverty‚ inequality and labour market dynamics using survey data and‚ in particular‚ panel data. 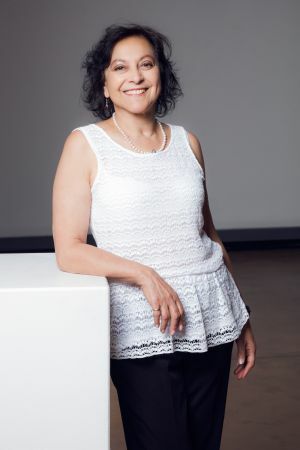 Najwah Edries is the Head of the South African National Treasury’s Jobs Fund, which was launched in 2011. 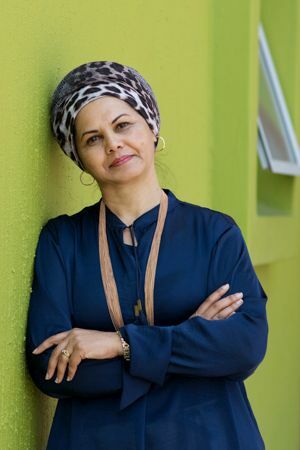 Professor Leila Patel is the DST-NRF South African Research Chair in Welfare and Social Development, based at the University of Johannesburg.